Cookie Advice® is a service created by AUTOCONTROL in order to support the compliance of websites, with the regulation on “cookies and data storage and retrieval devices”. > WHAT TYPE OF ANALYSIS IS MADE? > WHAT REGULATIONS ARE APPLIED? 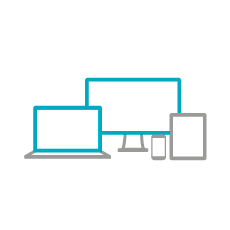 Moreover, there is a European regulation in processing period that in the future may affect these devices, such as the ePrivacy Regulation. 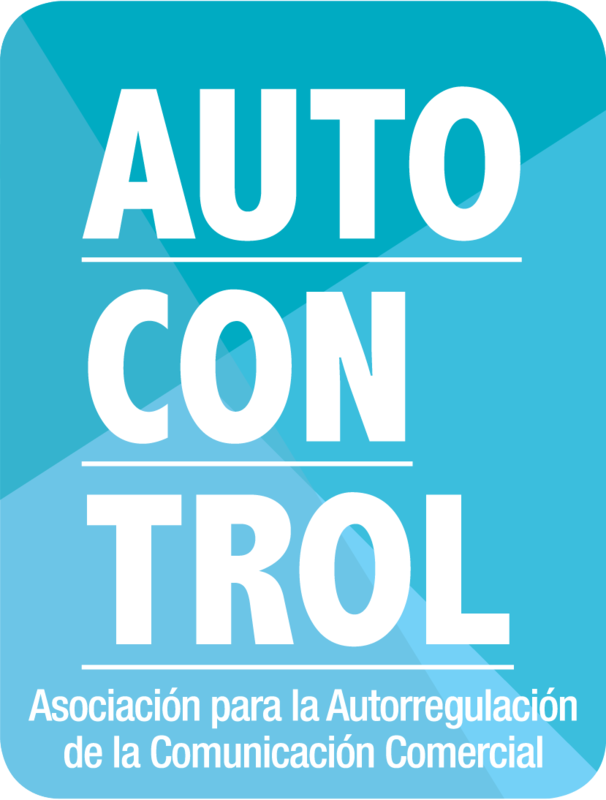 Learn about the impacts and adjustments to be made in digital@autocontrol.es. Up until the regulation applicable in this area becomes consolidated, the advice provided through the Cookie Advice® service will consist on carrying out a technical examination and preparing a report with the recommendations and modification proposals that are deemed appropriate in light of the Law on Information Society Services and Electronic Commerce and of the General Data Protection Regulation. > WHY RESORTING TO AUTOCONTROL FOR THIS SERVICE? Website multidisciplinary examination: technical (human and computerized) and legal. Experience of more than 4 years with near 1.000 revisions. Unique solution adapted to every client.